We are a full-scale production, marketing and event management company. Revered as the best Denver Halloween party... 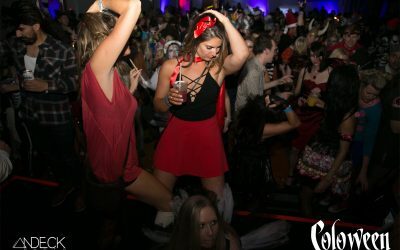 The 10th annual Coloween summons Colorado’s seasoned party goers as downtown Denver’s one-of-a-kind Curtis Hotel is transformed into a frightfully fantastic OPEN BAR hotel takeover experience! 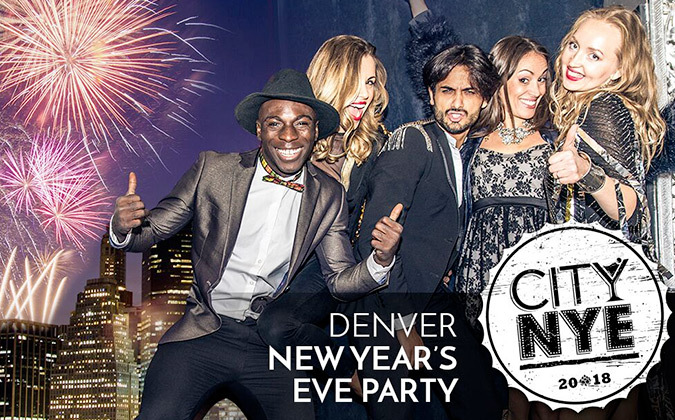 City NYE is a Denver New Years Eve celebration unveiling a modern-day take on classic. 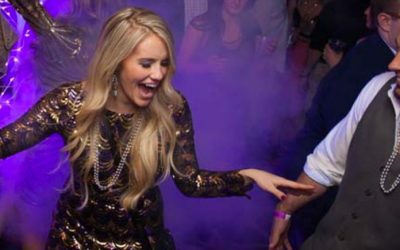 Journey with us into a flawlessly orchestrated NYE celebration featuring open bar libations, fresh beats, art installations, and a massive midnight blowout. 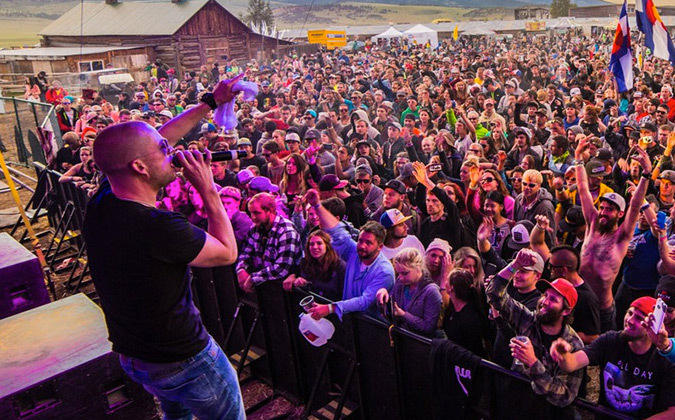 Resolution NYE is Colorado's top rated NYE bash for 10 years! 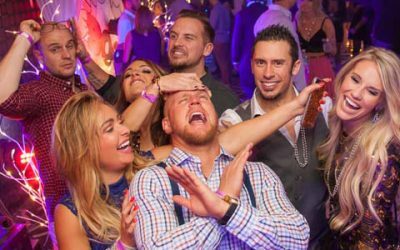 Enjoy Open Bar at this amazing hotel takeover with 3 ballrooms featuring world class DJ’s, themed entertainment and astounding festival-style lighting and sound. We only post the best Denver events & Denver concerts. 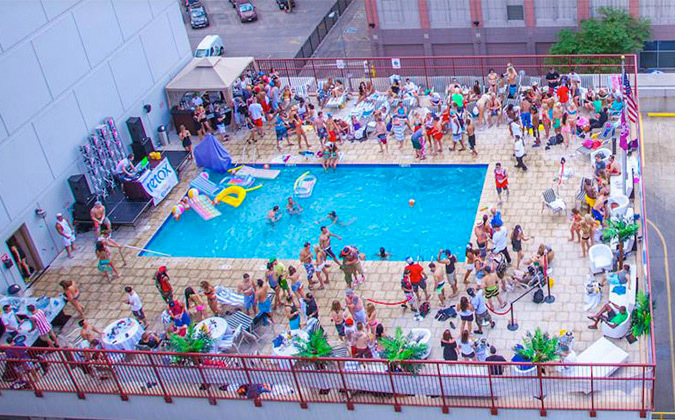 View our events calender for upcoming things to do in Denver.